On Monday 12th Dec 2016 we said farewell to school founder Shifu Garry Seghers as he's moving to Vietnam to start a new business venture. 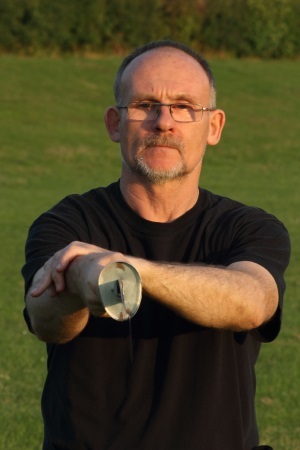 Shifu Alan Smewing will be taking over as senior instructor. We still have three members who were present at the very first class on 23rd September 2007: Alan, Mush and Liz. Shifu Alan Smewing has been training with Garry since the very first lesson. He is currently a Level 4 Tai Chi instructor.